Do you have unpaid property taxes in Memphis ? If so, the consequences can be very difficult to deal with. In our latest post, we will help you learn more about what’s at risk and the solutions available to you! A great way to get away from the burdens and consequences of unpaid property taxes is to work with a buyer who will help you to resolve the lien. 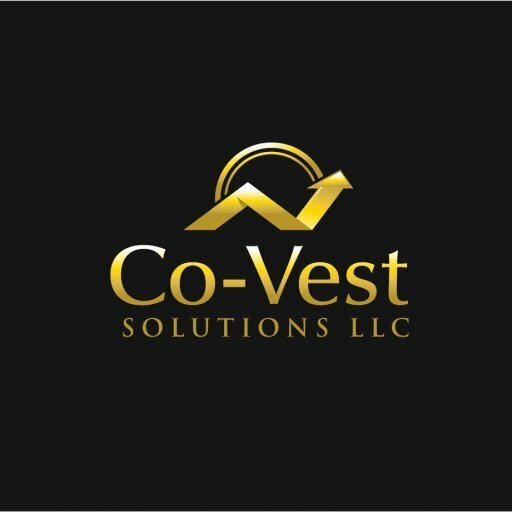 The team at Co-Vest will help you evaluate your situation and the solutions available to you. Often times, we are able to help you take care of the lien when purchasing the home. This will allow you to sell the property and walk away unscathed. Property tax problems do not have to mean that you will lose your home. There is a way out!